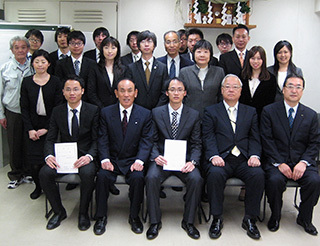 We, Nichiden Co., Ltd., has founded on June 20th 1978 with five people. 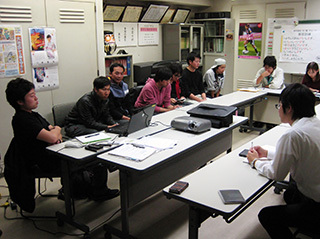 At first, Nippon Densetsu Kogyo Co., Ltd. was the only customer for us; then some companies such as NIPPON RIETEC CO., LTD., SHINSEI TECHNOS CO., LTD. became our customers. Thanks to those companies we could increase our sales. Our sales in the first year was 20 million yen, we increased our sales year by year: about 70 million yen in the seventh year, to about 130 million yen. We have kept our profit as well as our sales. In period of Japanese high economic growth, our sales was 240 million yen at the year of 20th anniversary for our company; it was the highest sales for us at that time. We faced severe situations through collapsing of the bubble economy in Japan; however, these year, we moved out the previous doldrums. We tried to increase not only the number of original orders from public offices but small orders from private companies; currently, original orders account for 50 percent of our business and in Tohoku branch, we receive primary orders from the biggest train company. We expect that the sales in this term will exceed the sales in the bubble economy period. 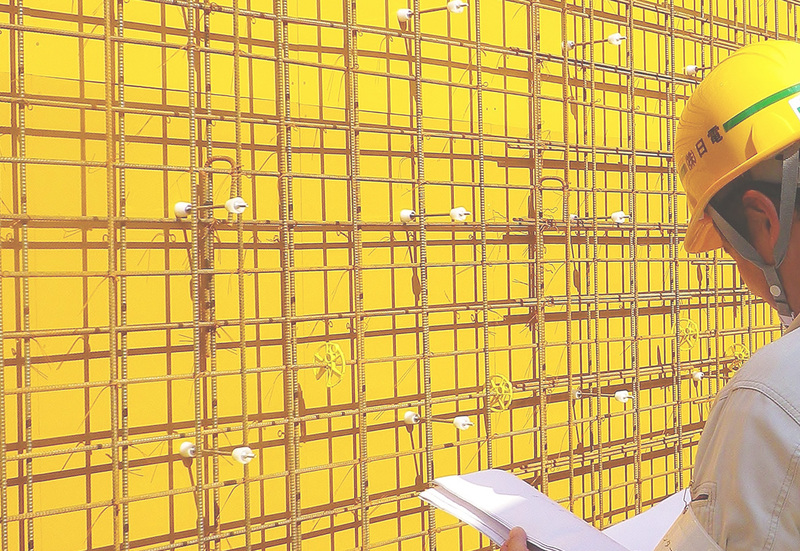 Hereafter we try to enforce to receive original orders from public offices and private companies as well as subcontracts. We also push forward to new business. As one of our new business, we started Photovoltaic, renewable energy, business. Also, we plan to go abroad in the foreseeable future; thus we start to open positions to foreign persons who want to work in Japan. 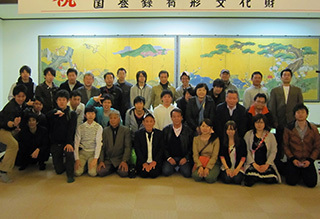 All employees try to do our best to get Nichiden Co., ltd grow by leaps and bounds as one.